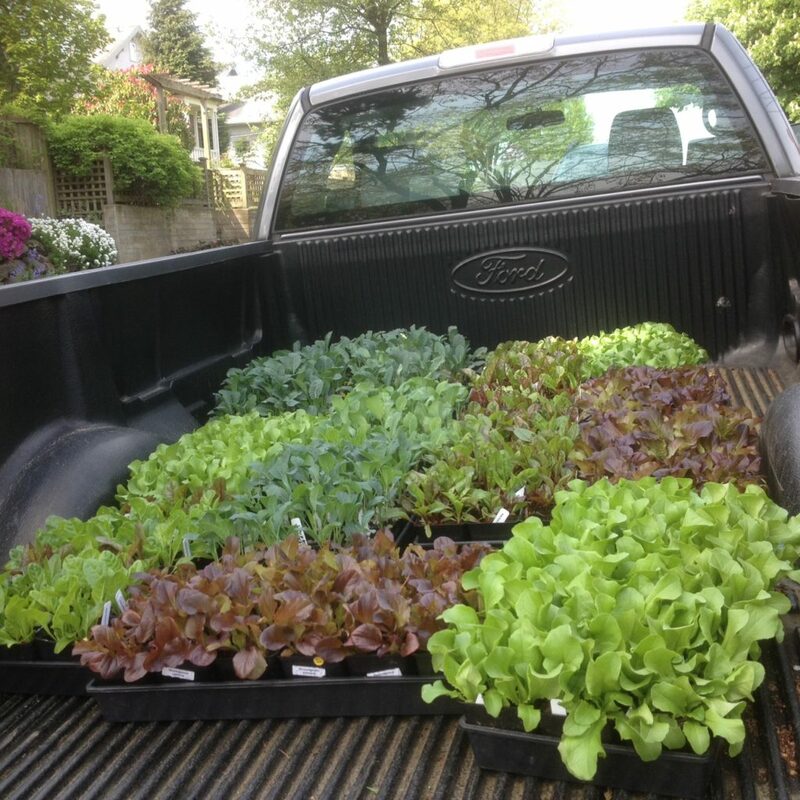 Despite the recent snow and ice: we gardeners know we need to begin planting. 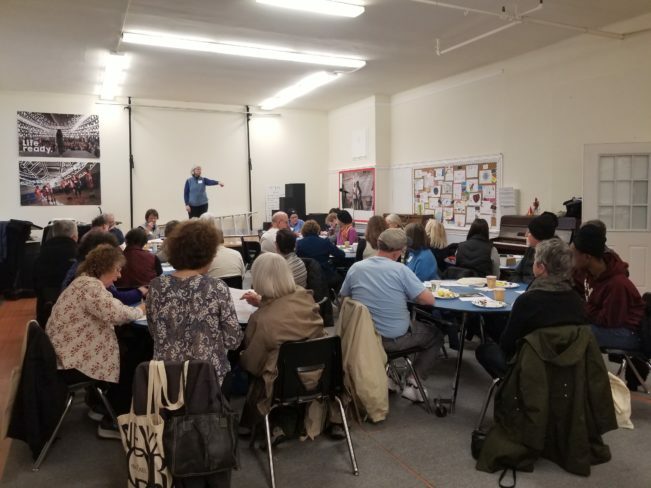 We shared wisdom and seeds on February 16. 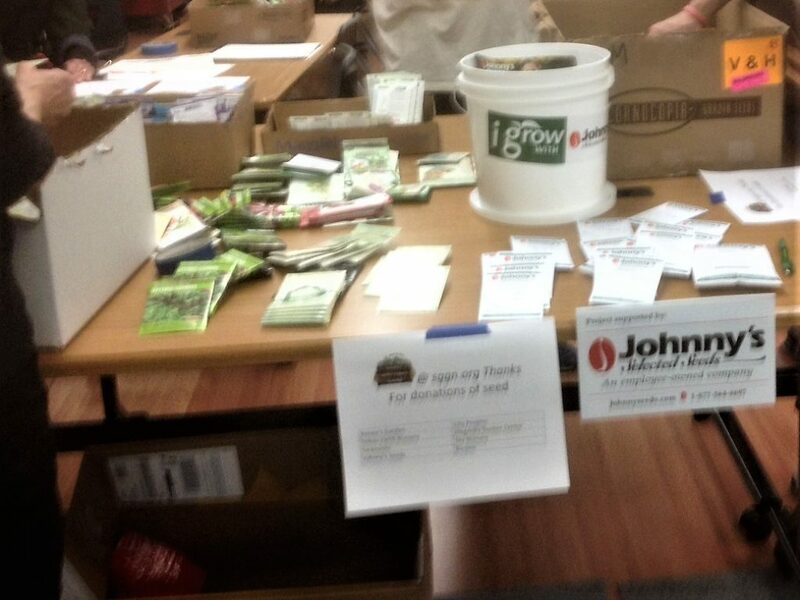 Thanks to donors: Swansons, Skye, Bellevue Nursery, City Peoples, Urban Earth Nursery, Magnolia Garden Center, Burpee, Renee’s Garden and Johnny’s Seeds. 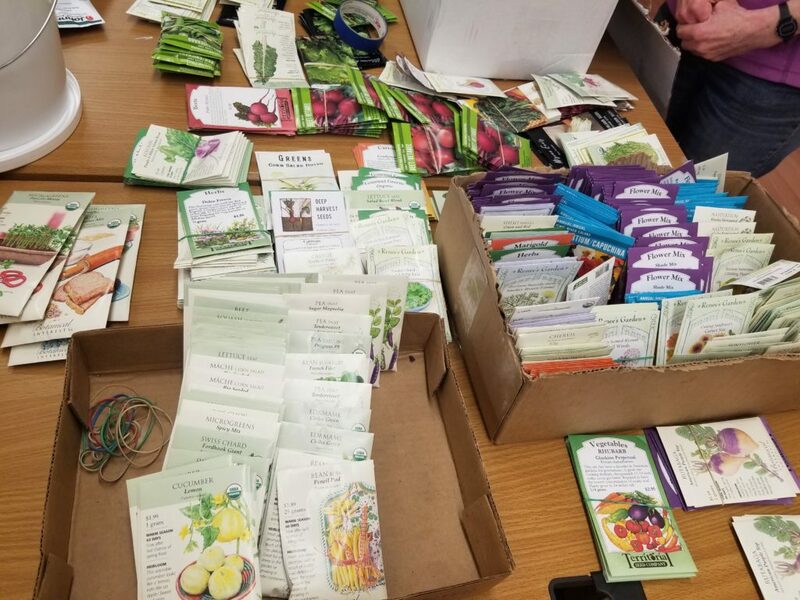 Sometimes we just need to roll up our sleeves: and November 17 we’ll be sorting about 5000 donated veggie and herb seed packets for distribution this coming spring. The packets need to be organized and their flaps (which tend to come loose) taped or re-glued. Then they’ll be distributed to the Giving Gardens at the Spring Gather, to food banks and to food bank clients (either directly or through Northwest Harvest). If you’ve an interest in the seed distribution or for sprout distribution (in spring, 2019) do let us know by responding to this post. This entry was posted in Uncategorized on November 5, 2018 by Dianne.